I’m proud to say that i’m, unexpectedly, one of the winners of the contest. 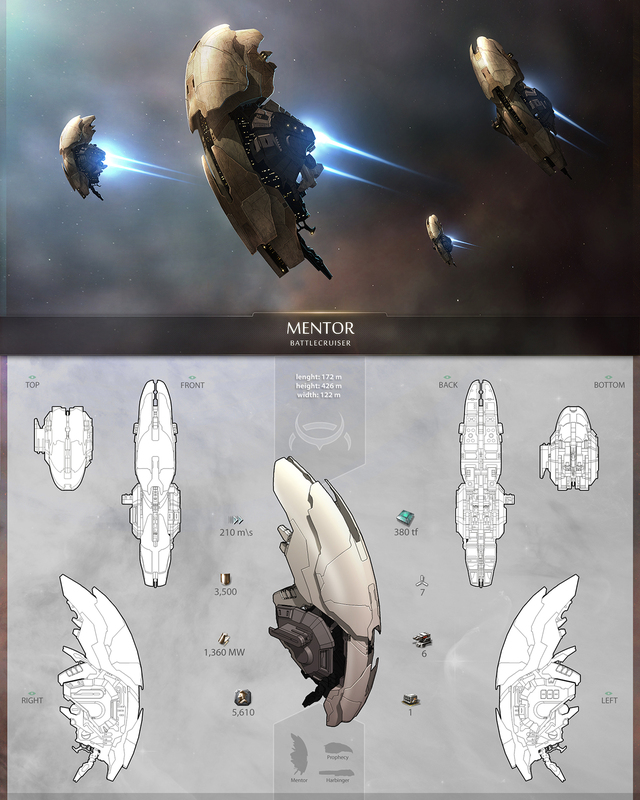 I always was a big fan of the look and design of EvE Online. For years i wanted to try it out and last year i did it. I did not regret it. Even if i learned that it can eat your life away. That’s why i’m currently taking a break from it. So much to see there… so much to do and sooooo much to learn there. It’s a lot of fun. Now when i created my ship design i haven’t played a lot of the game. Only a few tiny glimpses of how big it really is. So i did not have a real feel for the different races and designs yet. Nonetheless i wanted to try myself on it. And so i did. I must admit though that i did not expect AT ALL to win anything… seeing all these great submissions that were posted to the contest. When the confirmation mail came in i almost deleted it, thinking it was spam. Luckily i took a closer look. Beside my congratulations to the other winning designers i want to mention the 40 designs that made it into the final round of voting. I urge you to check them out if you’re a Scifi fan. All of them look really really cool! Find them HERE. 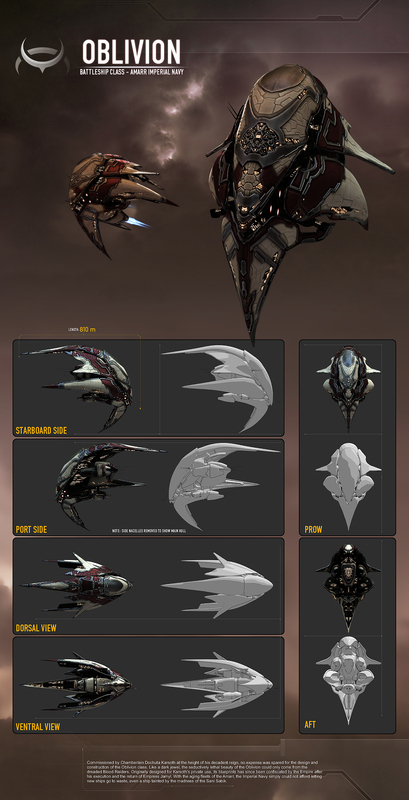 Technically i created the basic ship design and shape with help of ZBrush. Still a lot to learn there. 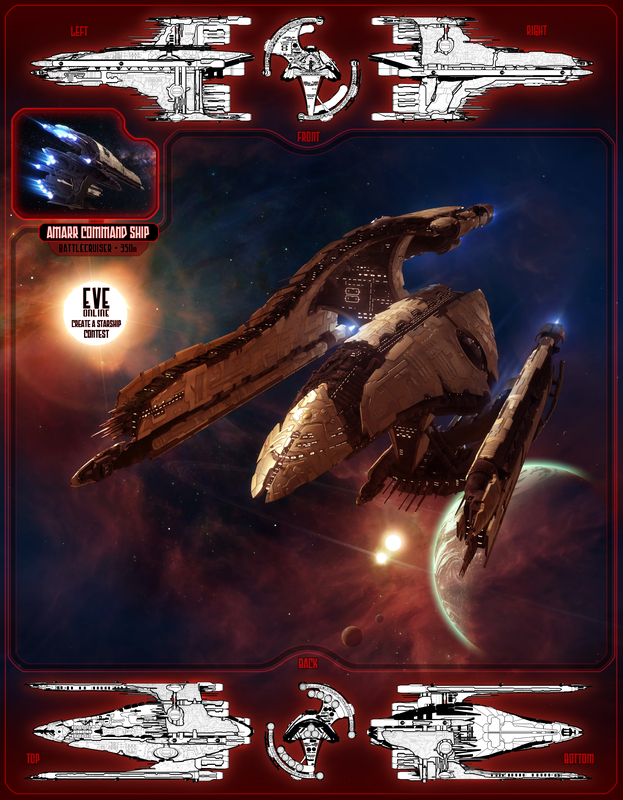 In Photoshop i added texture and details to the hull. 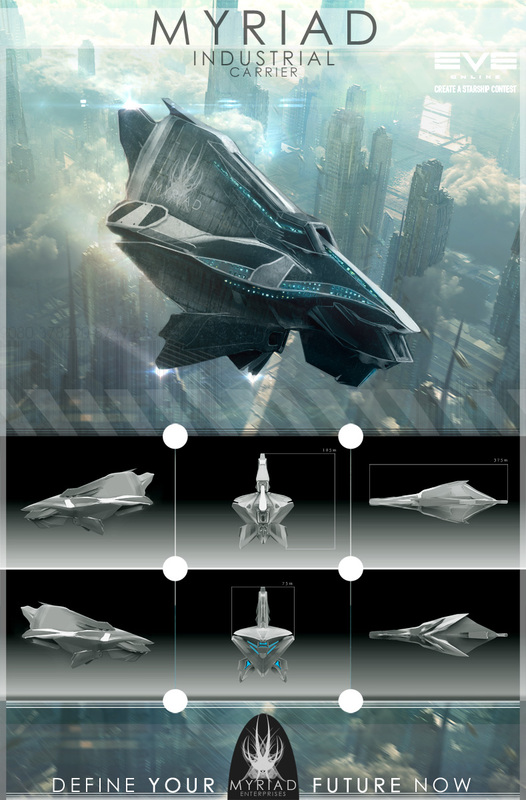 When it comes to EvE specific design then i would say it’s a Caldari or Gallente ship. The background of the pic is one of my Vue scenes. I haven’t released that pic yet. It’s collecting dust here somewhere on my HD. 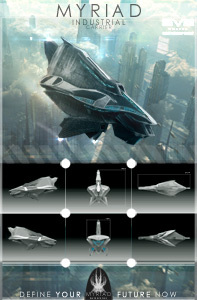 This entry was posted on Monday, May 2nd, 2011 at 14:13	and is filed under Concept Art, General. You can follow any responses to this entry through the RSS 2.0 feed. You can leave a response, or trackback from your own site.